Apprenticeships provider, City & Guilds, discuss these factors and how they are causing apprenticeships to become more important than ever before. If you’re a professional considering introducing apprenticeships to your business, read on to discover why now could be the perfect time to do so. Last year, the UK was shocked by how close the results were between choosing to stay in the European Union and choosing to leave, with a slight Brexit majority determining the UK’s choice to leave. It’s only in the past month that Brexit negotiations have begun, to structure a comfortable Brexit for the UK. While it can be said for certain that the UK economy will change in some ways, what remains uncertain is how exactly it will do so. It’s this level of uncertainty that is causing some UK businesses to move their headquarters or branches elsewhere in Europe, to avoid being affected by the potential impact that Brexit could have. 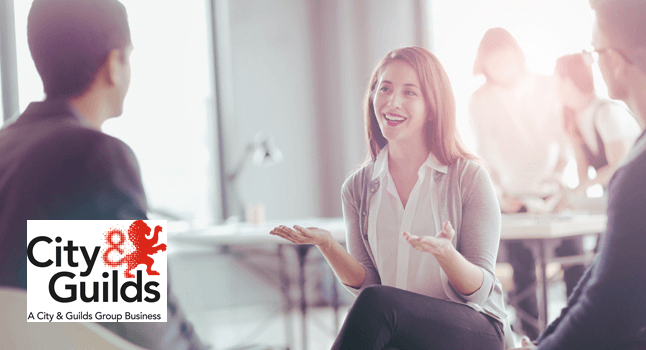 This course of events means that employment opportunities could lessen over the next few years, with employers like yourself becoming a lot more stringent in who they choose to hire. As such, a strong practical skill set is key for the future, something that an apprenticeship can help with. By introducing an apprenticeship scheme to your business you will help young adults to begin building on their practical skills. This in turn would contribute to a greater skilled group of employees for your business in time for what could be an uncertain future. Following on from the Brexit result last year came a snap general election this year, in order to confirm and secure the Conservative party’s status throughout the Brexit negotiations. After what was an interesting tally up of the results and a surprising loss of seats for the Conservatives, the party managed to remain in power, with the help of the DUP. It was the Conservatives who introduced the increased university tuition fees back in 2012. Whilst the Labour party pledged to eradicate these entirely, should they come into power, the Conservatives’ continued leadership means that these fees will remain. Not only that, but these £9,000 fees are expected to rise with inflation, to £9,250 for the 2017-18 academic year. It’s these high tuition fees that are causing young adults to reconsider their decision to go to university, in favour of less costly options. The thought of mounting debts for at least 25 years of their lives are causing young adults to look towards the likes of apprenticeships, what with the attractive “earn whilst you learn” incentive. 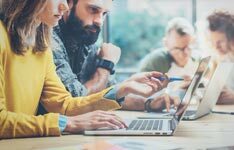 There has been much talk of the new apprenticeship levy in the last couple of years, but 2017 brought about the introduction of it into real world apprenticeship schemes. This brand new process aims to increase the number of individuals taking part in an apprenticeship, as well as offering high-quality training throughout. If your business takes on apprentices and has an annual pay bill of over £3m, you are expected to contribute a small percentage towards the levy. From this, your business will have access to an online service consisting of high-quality, approved training services that you can enrol your own apprentices with. 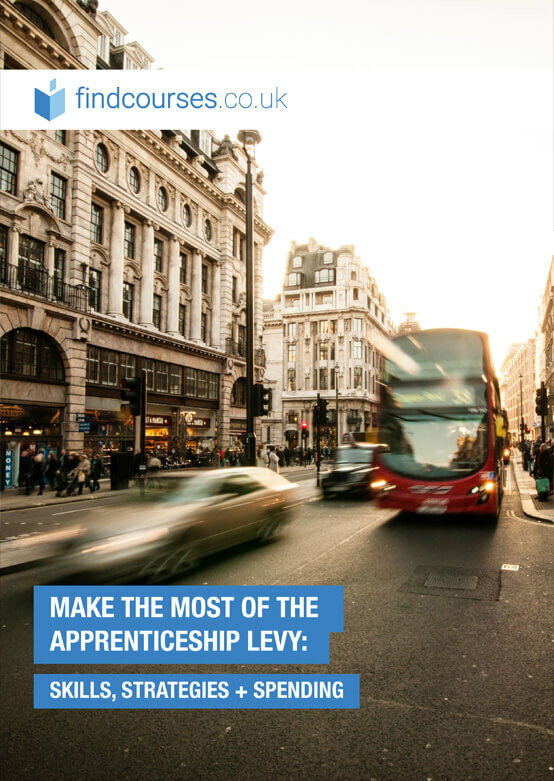 The levy is predicted to not only reduce unemployment levels across the country, but provide your apprentices with the quality skill set that will come in handy, during a future of uncertainty for the economy. It’s crucial for young adults to take the time to seriously consider each of their choices, to make an informed decision on how best to kick start their career. Apprenticeships are set to become a very attractive option for many, more so than ever before. By offering an apprenticeship scheme, your business could be developing the workers of the future, which could in turn, help hugely during the years ahead.